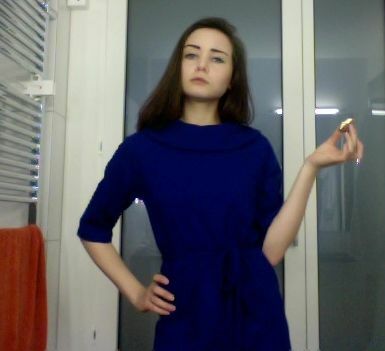 I finished the dress saturday evening, just in time for partying! 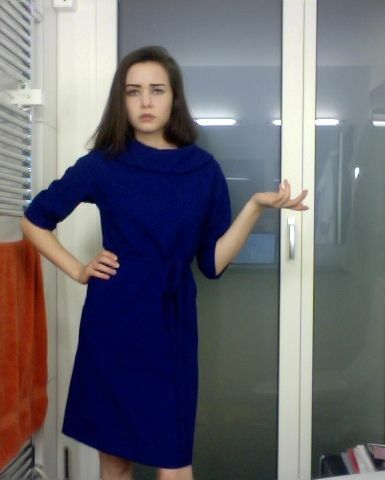 It's definitely not a "serious dancing" dress, (even though it's really comfortable!) it does get very warm, which is good when you need to go outside for some fresh air. And I wasn't even wearing tights! Ice cream sandwich!! 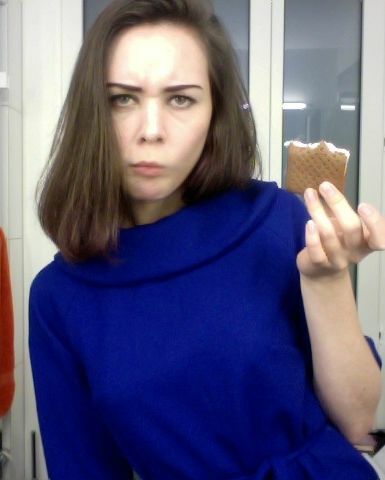 and me attempting a Lucille Bluth facial expression.